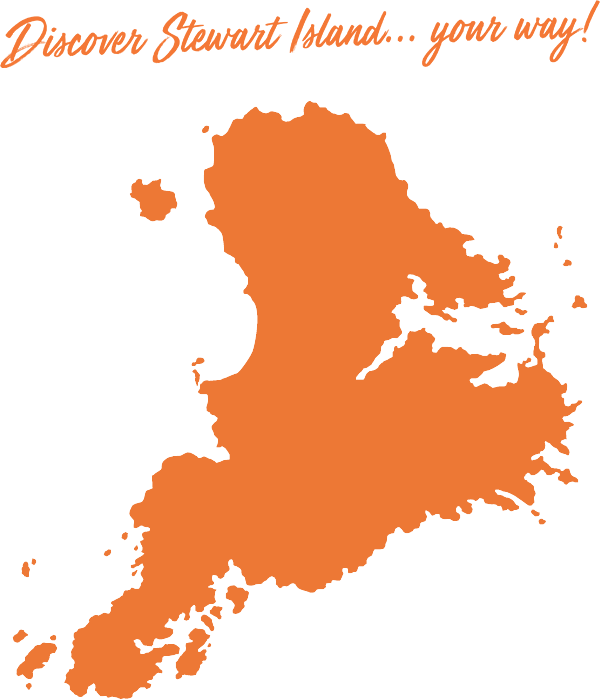 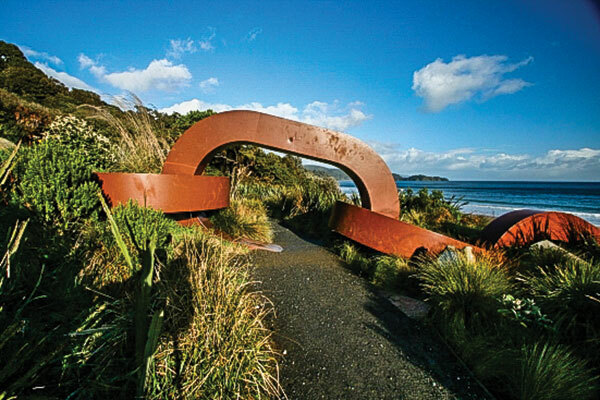 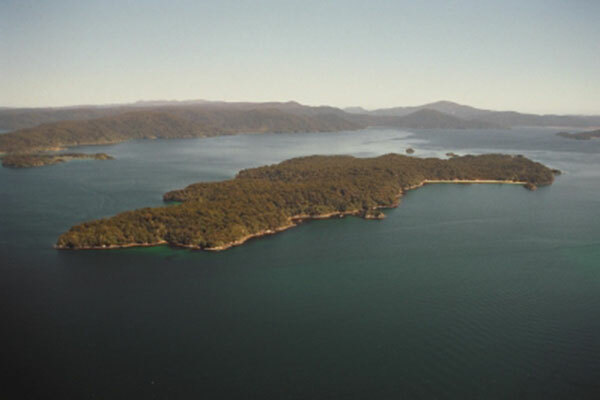 Rakiura Charters & Water Taxis – Discover New Zealand’s Stewart Island… your way! 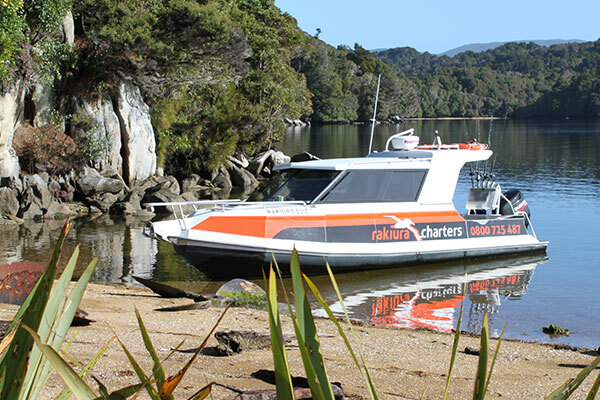 Rakiura Charters & Water Taxi is a small, locally owned and operated company, offering premium tours and water taxi services aboard two custom built vessels, the charter boat Rakiura Suzy and the water taxi Henerata, both equipped with heated enclosed cabin, covered decks, on-board toilet, and lounge-style seating. 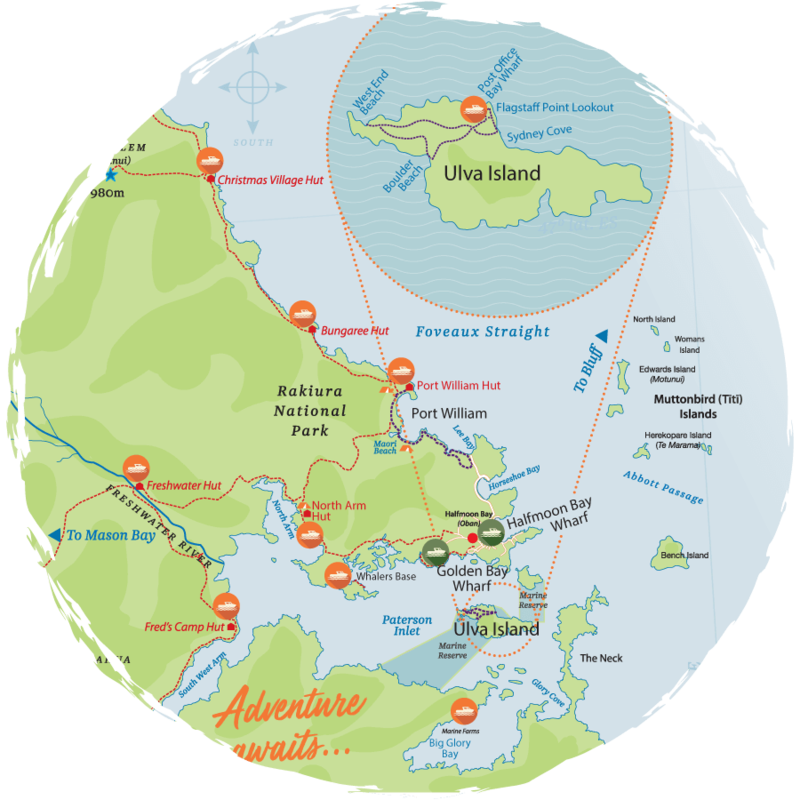 With small group sizes, personalised tours, and fresh cake and coffee on half and full day tours… this really is the only way to see Stewart Island. 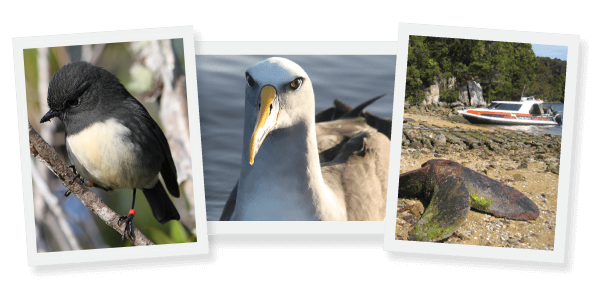 Whether you’re searching for a hiking transfer, Ulva Island birding stroll, wildlife experience, natural and cultural history, pelagic or rare land birds, or spectacular scenery, let Matt and Alina share this special place with you; and enjoy a truly unique and memorable experience in one of New Zealand’s most remote destinations!